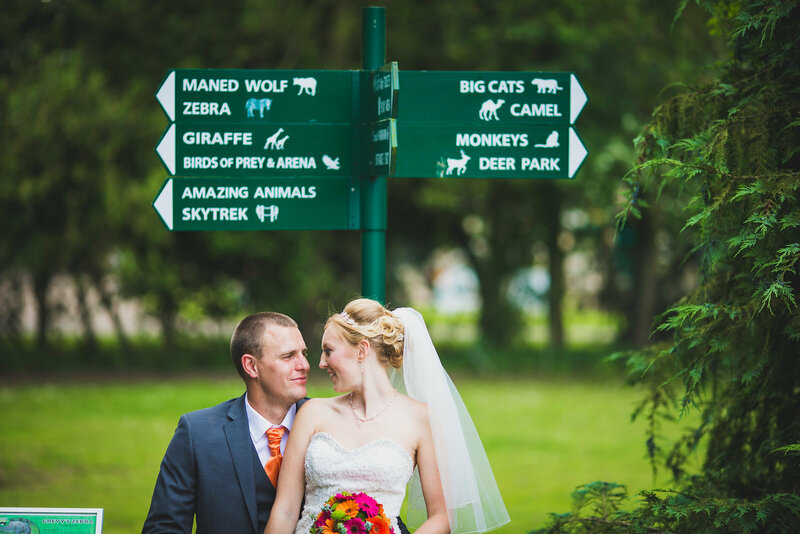 Make your day unique and take your wedding party for a visit to Banham Zoo, Norfolk’s award winning family attraction and only 2 minutes walk from Applewood Hall. 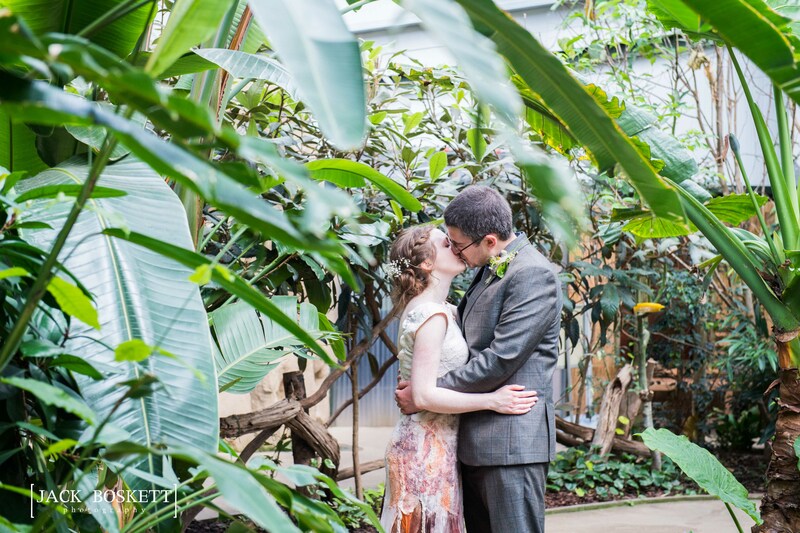 Set in 35 acres of lush wooded grounds and home to some of the world’s most endangered species, Banham Zoo is the perfect destination if you are looking to add that something a little different to your big day. There are plenty of options to make your day truly memorable, whether it’s feeding the giraffes, photos in the ground or that bespoke animal experience you have always dreamed of! We can create a bespoke package to suit your needs. Not to mention that all proceeds raised from your visit will go directly towards the care and welfare of the animals and critically endangered animals worldwide. Please contact our Wedding Planner, Kiera Goymour for further details.